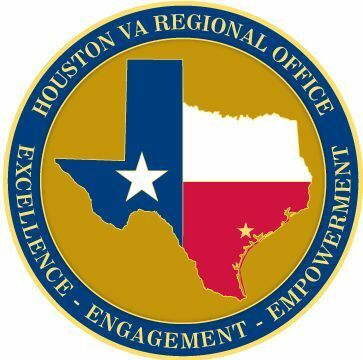 The Houston Regional Office administers a variety of services and benefits including Compensation and Pension, Home Loan Guaranty, and Vocational Rehabilitation and Employment. Other services provided include specially adapted housing grants, benefits counseling, fiduciary/guardianship services, outreach services for the homeless, elderly, minority Veterans and women Veterans, and public affairs. We serve a population of 759,739 Veterans in 90 counties of southern Texas, the Republic of Mexico, Central and South America, and the Caribbean. The Houston VA employee workforce consists of 622 employees, 302 of whom are also Veterans. We have several locations to serve you, from the Houston to the Rio Grande Valley. behind the Michael E. DeBakey VA Medical Center. We are open from 7:30 a.m. - 4:00 p.m. Monday through Friday (excluding Federal Holidays).